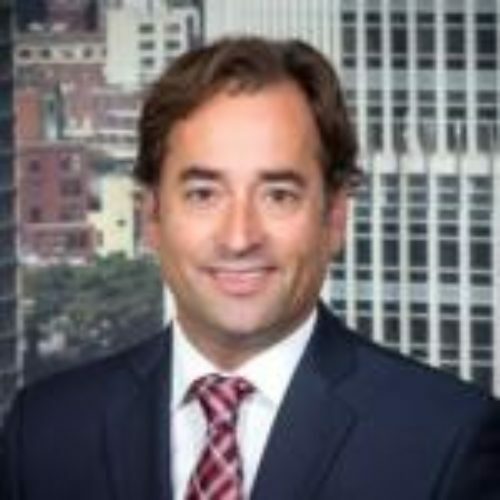 Steve D’Alessandro is Co-Head of the Government Investigations and Regulatory Enforcement group (GIRE) in the Legal Department of JPMorgan Chase & Co. Prior to joining JPMorgan, Steve was a partner in the law firm of Holland & Knight LLP where he represented companies and individuals in criminal and regulatory matters and conducted internal investigations. Before private practice, Steve was an Assistant U.S. Attorney in the Criminal Division of the Office of the U.S. Attorney for the Eastern District of New York and held several senior positions in the Office.